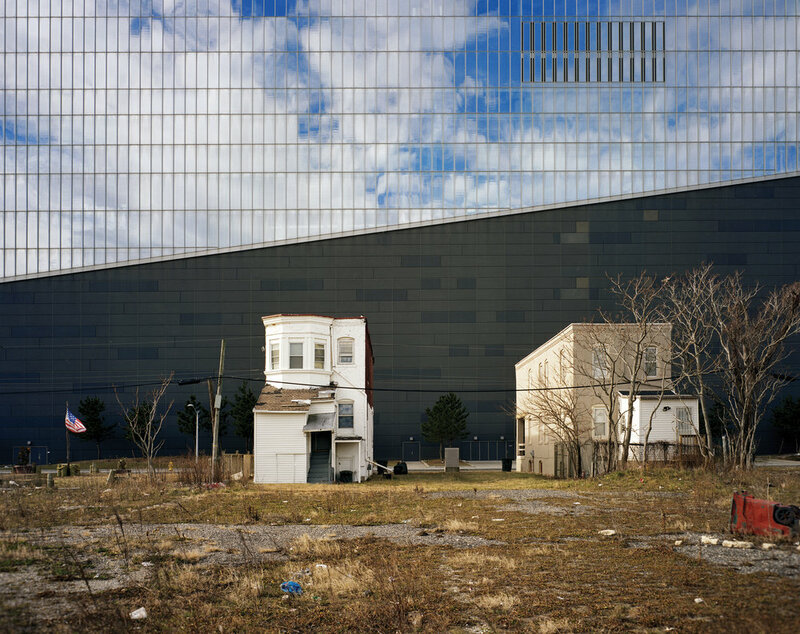 Published by Circa Press, Atlantic City is photographer Brian Rose’s powerful visual record of the city’s destruction by Donald Trump and his fellow casino barons. Brian was interviewed in a feature about the book in The Guardian, where he discussed Trump, the Taj Mahal Casino, and Talking Heads. As well as in print, the full article can be read online via this link.